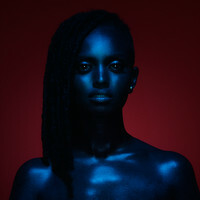 7digital What we said: Glimmering with all the polished, futuristic promise of a Janet Jackson record, Kelela Mizanekristos’ long-awaited debut album is here. 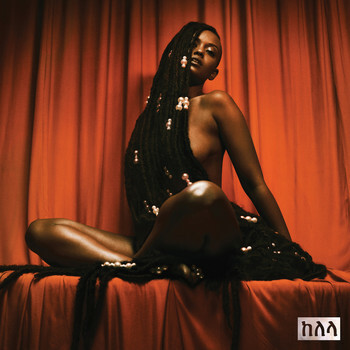 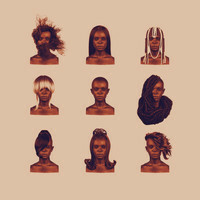 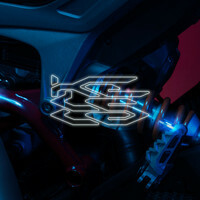 Over the course of the Cut 4 Me mixtape and the Hallucinogen EP, Kelela forged her name as a lithe vocalist with a distinctly left-field sound – on Take Me Apart that’s all consolidated, with dreamy vocals and prismatic, gorgeously immersive production from the likes of Jam City and Arca. 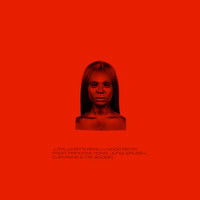 The record teems with striking vulnerability surrounding romantic relationships, be it asking “will your love ruin my heart?”, considering whether she was right to instigate a break-up, propositioning partners for casual hookups, even playing truth or dare in bed. 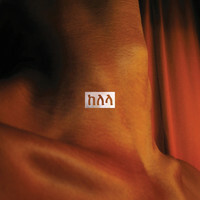 A sublimely seductive album from start to finish, on Take Me Apart Kelela is as naked as the artwork depicts her.